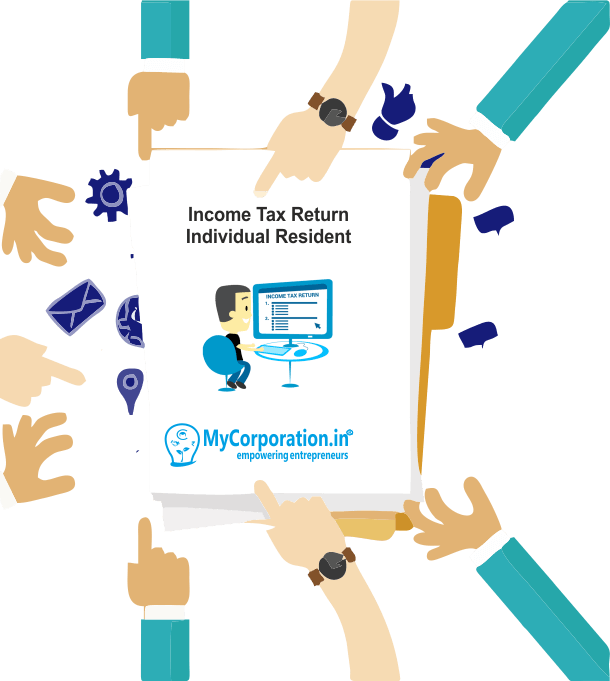 Income–tax return (ITR) is a statement of income and tax thereon, which is to be furnished by a taxpayer to the Income-tax Department in prescribed form every year. Why Income Tax return need to file? * Any private, public, foreign, domestic company. * Any Limited Liability Partnership (LLP) and unlimited liability partnership. * Any total individual income is exceeding the exemption limit. * Losses cannot be carried forward. 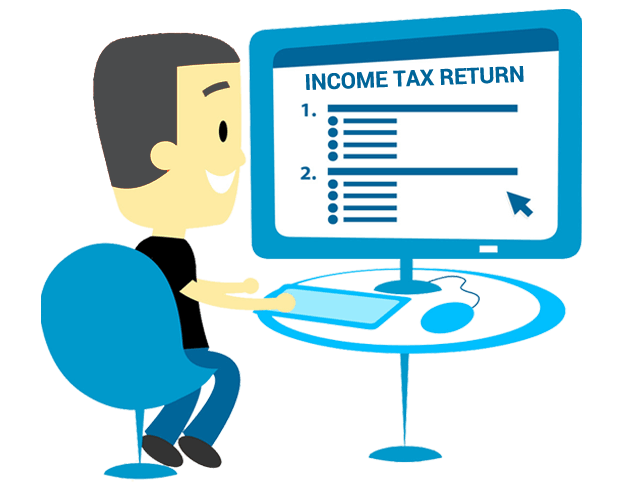 The return of income can be filed with the Income-tax Department in any of the following modes. • By furnishing the return in a paper form. • By furnishing the return electronically under digital signature, i.e., e-filing with digital signature. If I have paid excess tax, how will I get the refund?